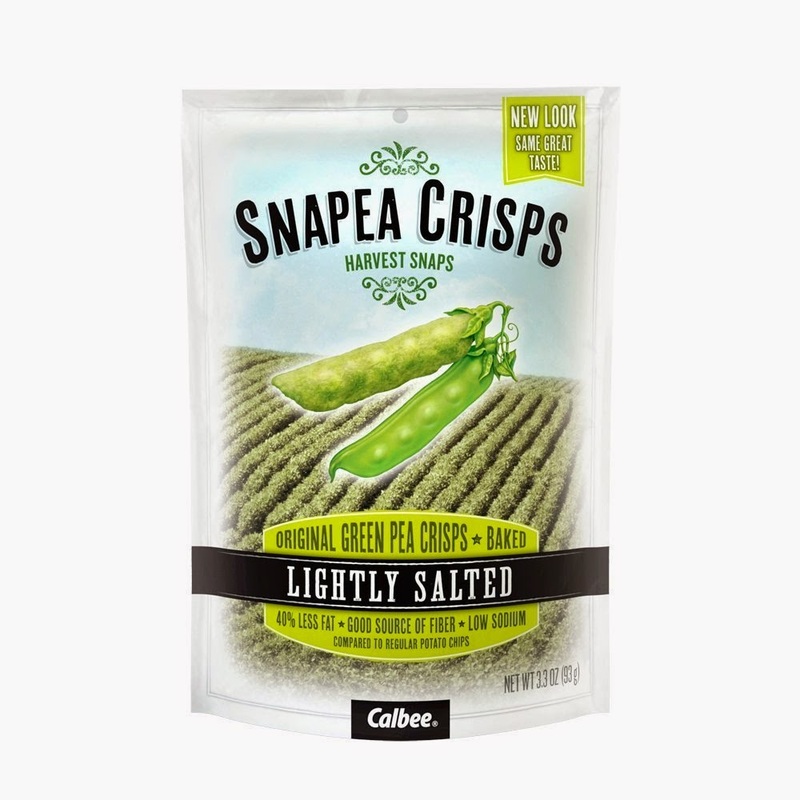 I found these at HEB yesterday and although I was skeptical at first about how they'd actually taste, I have to admit I love them! Now I'm a huge sushi fan & love getting edamame as an appetizer, so when I tried these I thought they tasted just like that which ummm hello score!! Now I know there's non sushi eaters out there (hello crazy column! Just kidding but seriously it's delicious!) but I really thing you'd like them just as much. 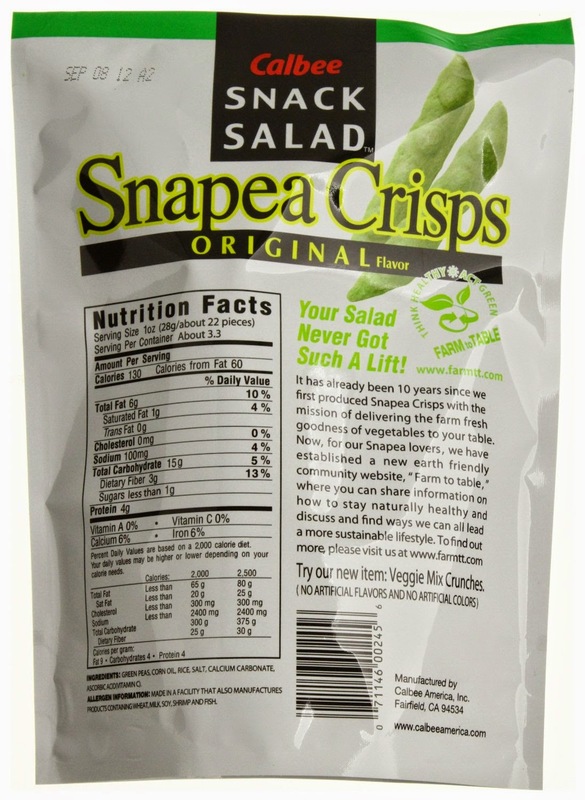 Have you tried Snapea Crisps yet?